10 Amazing Man Made Wonders You’ve Got to See in Your Lifetime! 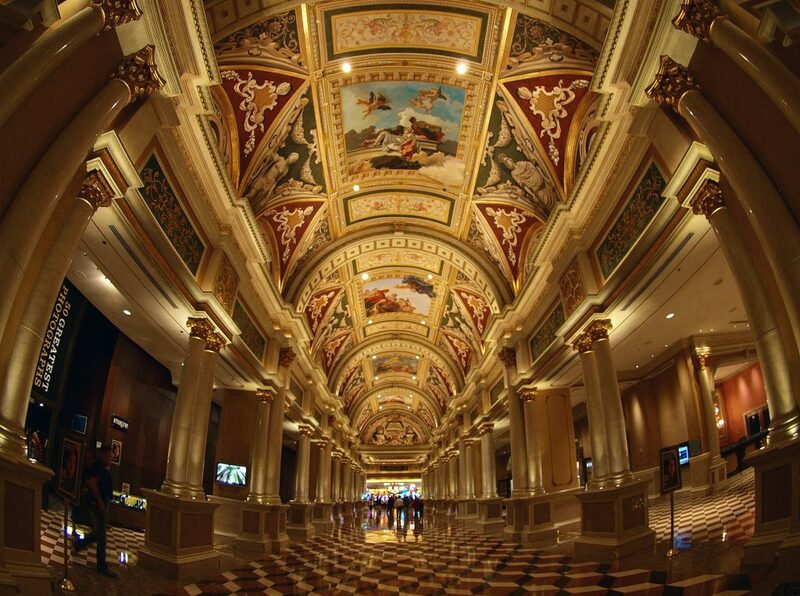 There are more than 7 great man-made wonders in this world – in fact, more than 10 or 20. Apart from the ancient man-made wonders that still give you pause to gasp, new wonders keep getting added to the list. You need to get these wonders on to your ‘Simply must visit’ bucket list. They’re built to last forever, but that doesn’t mean you wait forever to check them out personally. This incredibly isolated island has a series of monolithic statues known as Moai, which were carved between 1250 AD and 1500 AD by the Polynesians. The statues were meant to represent deceased ancestors. The tallest of them is 33ft and weighs in at 75 tons; it was actually named Paro. 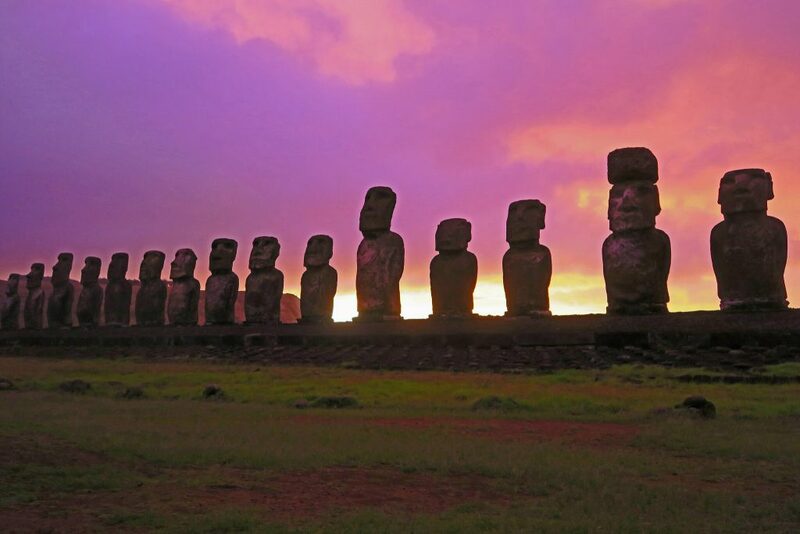 About 50 of the ancient Moai are still standing. When you think about such ancient people carving such perfect statues, one after the other, using basic tools, it simply blows the mind. The Colosseum was built in 72 AD, to serve as an amphitheater. It is the largest amphitheater in the world today, with no less than 80 entrances, and a capacity to hold 50,000 spectators. 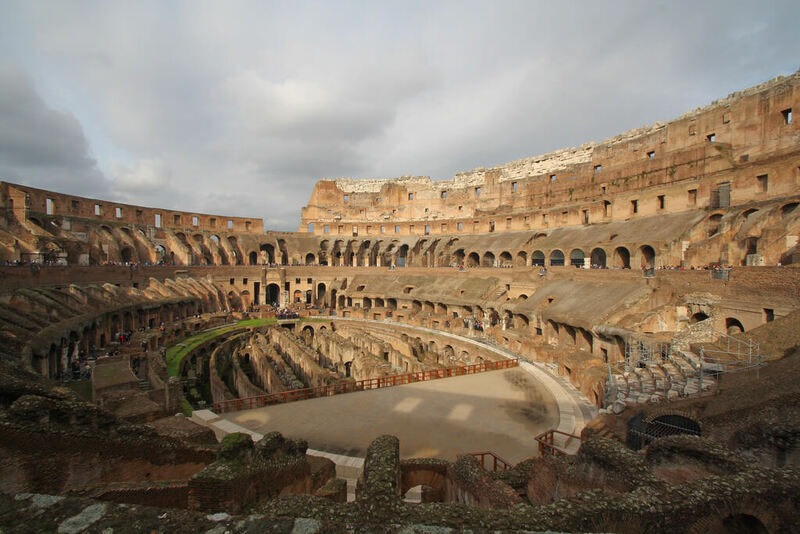 The Colosseum is the most famous attractions of the entire Roman Empire. At one time, the Colosseum saw historic fights between Roman gladiators and fighters from other countries. There are stories of gladiators thrown into the Colosseum to defend themselves against hungry, man-eating lions and tigers as well. 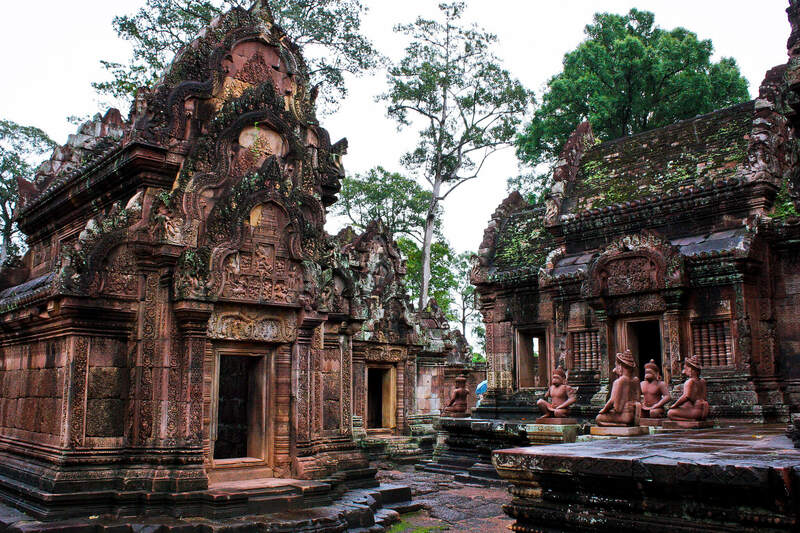 Angkor in Cambodia is one of the loveliest and the largest religious temples in the world. Built between the 9th to 15th centuries AD by the Khmer dynasty, the Angkor Wat is spread over 400 square kilometers. It is made entirely of sandstones carved with scenes from the Ramayana and Mahabharata and heavenly nymphs. The Angkor Wat was once a Hindu temple but has now been claimed as a Buddhist sanctuary. 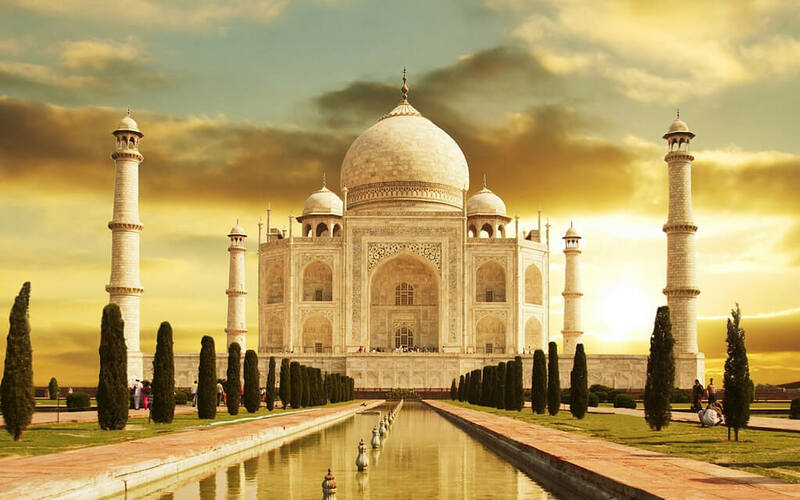 The Taj took more than 20 years to complete, but no wife could have asked for a more glorious mausoleum. Mughal Emperor Shah Jahan built this incredibly beautiful white marble mausoleum over the tomb of his wife, Mumtaz Mahal. The Taj took hordes of marble quarried and carried over to Agra from vast distances, entirely on the backs of humans. The Great Pyramid has always made it to the list of great wonders; for the ancients to have built these mathematically accurate, incredibly complex with the tools and knowledge they had is simply amazing. 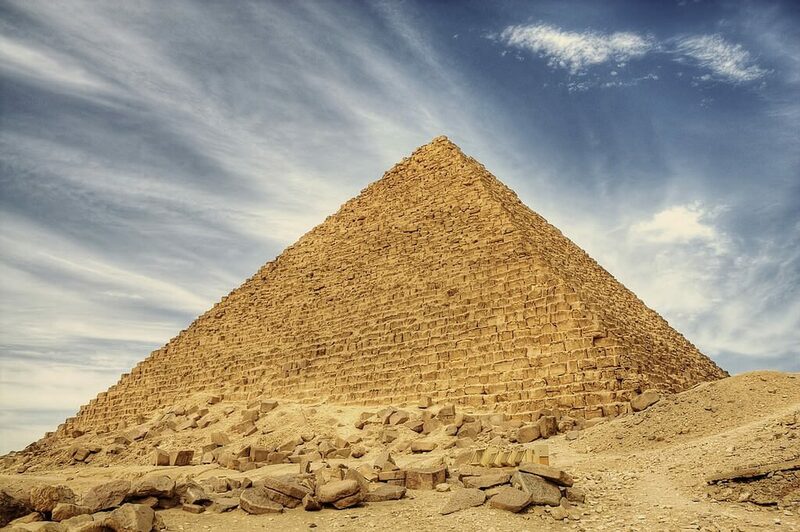 Pyramids continued to be built for a thousand years after the Giza marvels, but no other pyramid has ever come up to the size of the pyramids of Giza. The great pyramids of Giza were constructed between 2580 BC and 2560 BC by the fourth dynasty of Pharaoh Khufu. The Sistine Chapel is the triumph of Renaissance Italy, with its intricately sculpted ceiling, lovingly frescoed by none other than Michelangelo himself. The Pope lives in the Sistine Chapel, right in the heart of Vatican City even today. Architects Baccio Pontelli and Giovanin de Dolci contributed to the sculptures, while painters such as Pietro Perugino, Sandro Botticelli, Domenico Ghirlandaio and Cosimo Roselli did their bit to glorify the chapel some more. It’s more than 4000 miles of wall, lined on both sides by a battery with openings for archers to shoot. 4000 miraculous miles of walls built entirely by hand, no machinery at all, more than 2,000 years ago. That blows the mind to think of millions of people crawling like ants all over the place, building an enormous wall to protect their kingdom. 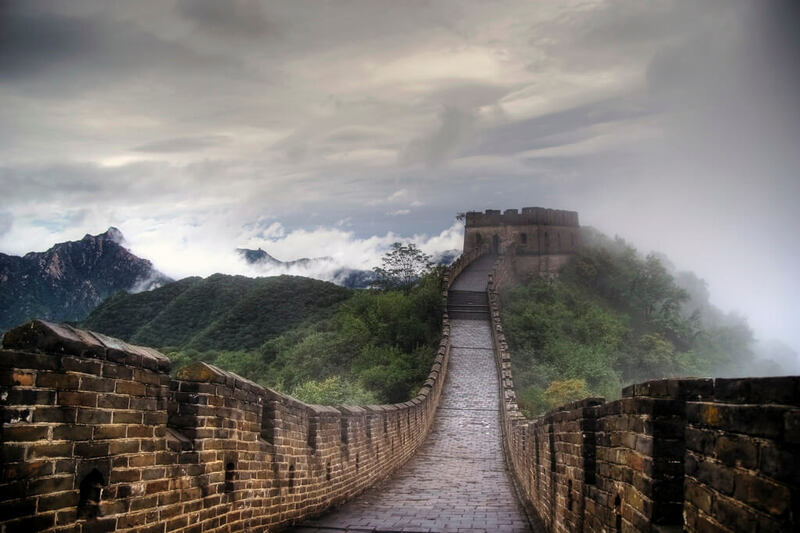 The Great Wall of China was built during the Qin Dynasty, when the various parts of China were united into one empire. It was built for defense purposes – to defend the country against invasions from northern invaders. Soldiers would stand at each battery position, ready to hurl boiling oil or poisoned arrows at enemies – who would have dared to scale the wall in order to invade? 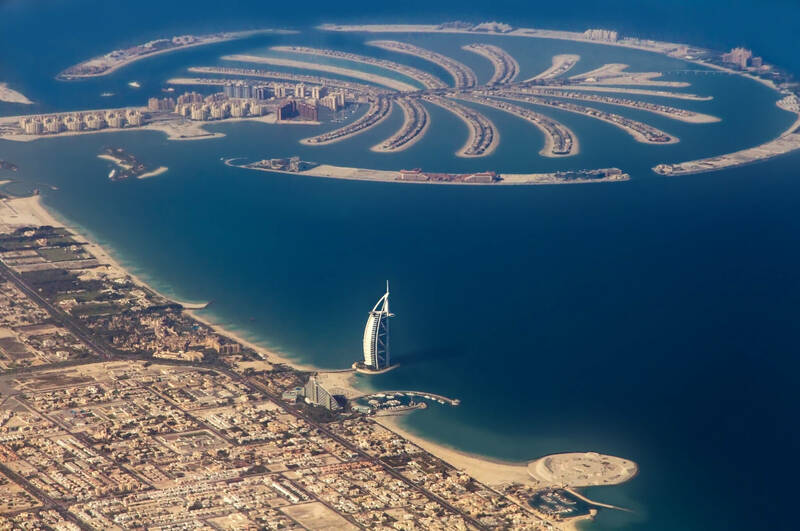 The UAE broke all molds when they constructed the world’s most astounding set of artificial islands. Dubai’s Palm Islands, touted as the 8th wonder of the world, are a set of islands crafted in a palm tree shape. Land was reclaimed from the sea to construct The Palm and the World Map islands, which accurately represent each continent in the world map. Each island took over 53 million pounds of reclaimed sand and 12 million pounds of rock to build. Bagan temple was built in 1287 AD, and spans 26 square miles in size. The temple has incredible carvings on its walls and several statues of the Buddha. There are several chambers within the temple, each rich with statues and carvings dedicated to the Buddha and Buddhist teachings. 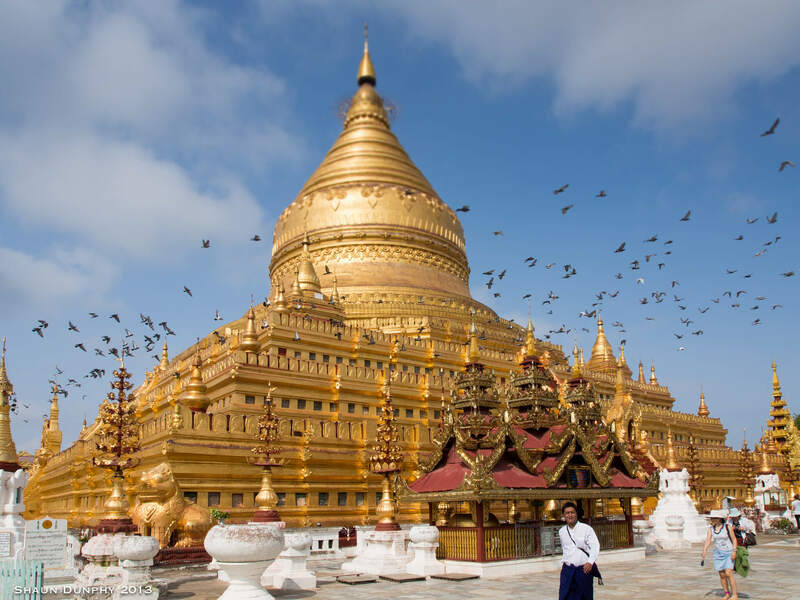 The Bagan temple is accredited as the largest Buddhist temple in the world, and is definitely one of the most spectacular. Petra, known as the Rose Red City, was once the capital of the ancient Nabataean kingdom in Jordan. This was in days before Jordan was called Jordan. Petra is a vast, unique city, carved literally into the side of the Wadi Musa Canyon. 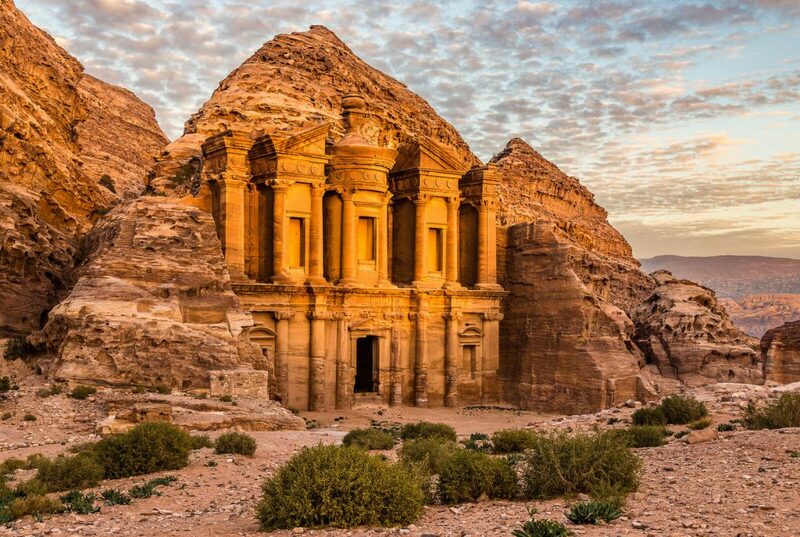 The Nabataeans wanted to use Petra as an important junction for the spices and silk trade route that linked Arabia, India and China with Egypt, Greece and Rome. Petra’s most elaborate building is the Treasury (Al Khazneh), which has been carved out of a single sandstone rock face. Human beings are known for their creative ability and also for their tenacity when it comes to accomplishing the impossible. 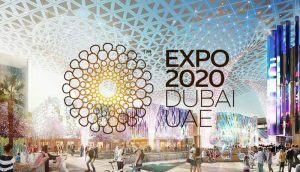 When you look at the Palm Islands, the Sydney Opera House, the Burj Khalifa and other modern wonders, you realize that man hasn’t changed one bit. He’s still the same creature who wants to better what was before – go bigger, taller, higher and better.